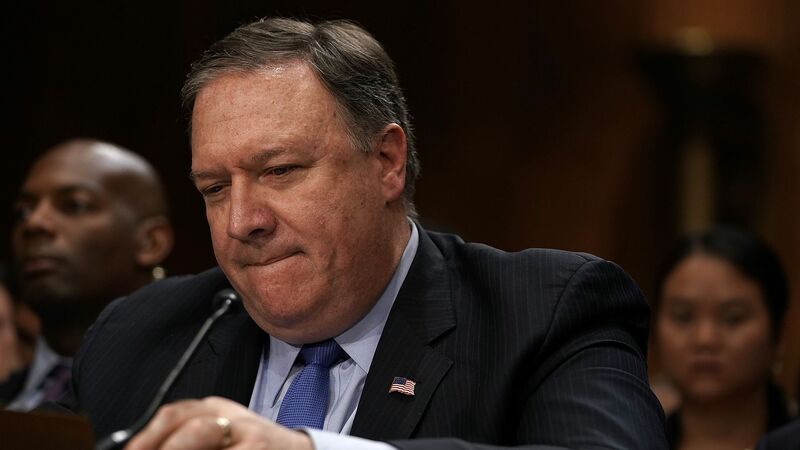 Secretary of State Mike Pompeo decided to continue support for the Saudi-led coalition in Yemen — over the objections of some State Department staffers — due to a potential loss of billions of dollars in weapons sales to allies in the region, per the Wall Street Journal. The big picture: Pompeo certified to Congress last week that he believes Saudi Arabia and the United Arab Emirates were working to reduce civilian casualties in Yemen, despite concerns from State specialists on the region. State's Bureau of Legislative Affairs was the only internal group to argue for Pompeo's full support of the Saudis, according to the WSJ report, claiming that "failure to certify may also negatively impact future foreign military sales and direct commercial sales to the region." State Department spokeswoman Heather Nauert told the Journal that while "our Saudi and Emirati partners are making progress, we are continuing discussions with them on additional steps they can take to address the humanitarian situation."